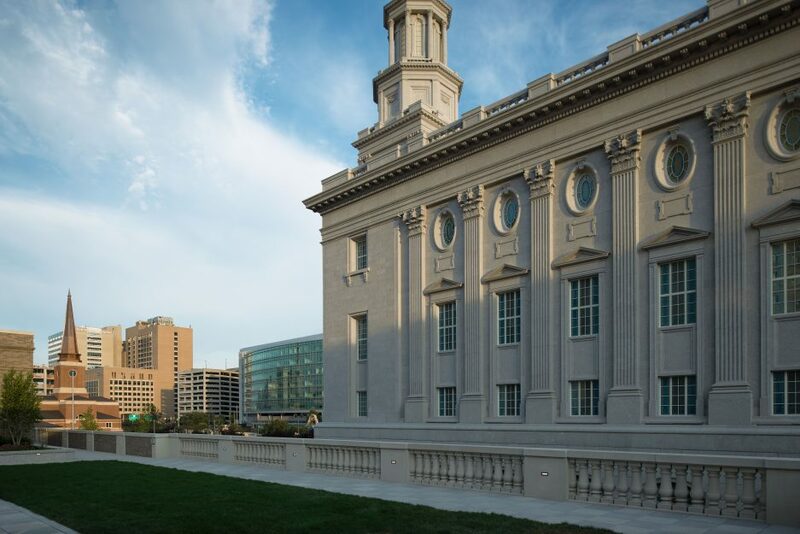 On Monday night we headed to Center City Philadelphia for a visit to the Church of Latter Day Saints [Mormons]. 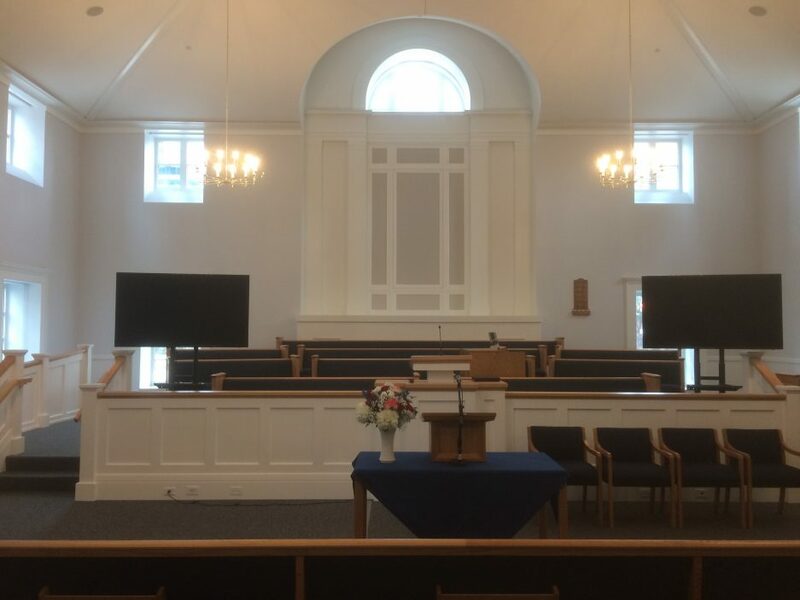 We started out at their meeting house where many meetings, classes, and other organizational business take place. There were also rehearsals going on for the upcoming theatrical performance of “Savior of the World.” We met first in the chapel, where members of this community worship. Our host Amanda introduced other leaders who were present, including missionary couples and executive level leadership in the Philadelphia regional grouping of the LDS church. 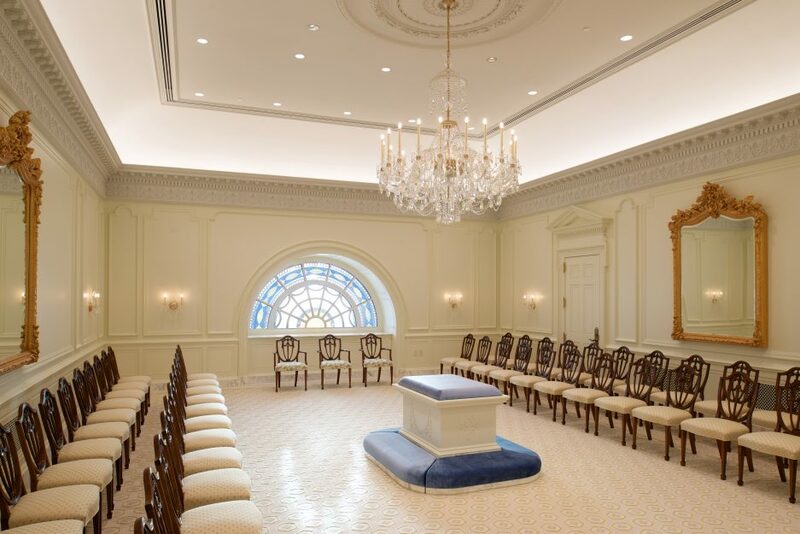 One such leader shared a bit about how Mormons view the history of their faith and how it relates to the Jewish scriptures [the Torah, the prophets, the wisdom literature], the Christian scriptures [the New Testament], and the Book of Mormon [a historical and spiritual record of the culture and community called Mormons]. Soon after, we moved to another room where classes take place. Other leaders answered questions and shared from their personal experiences as a Mormon. The two groups of students from Ohio Wesleyan and Jefferson had great questions about the structure of the Mormon church and the influence of modern culture, youth retention, etc. Later on, we moved into another space [like a conference room] and had more interactions and Q&A. 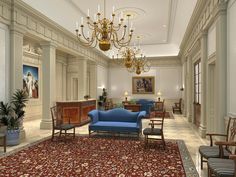 Finally, we moved to the newly-built temple which is only accessible by card-carrying Mormons [those who are practicing Mormons in good standing with the LDS church]. 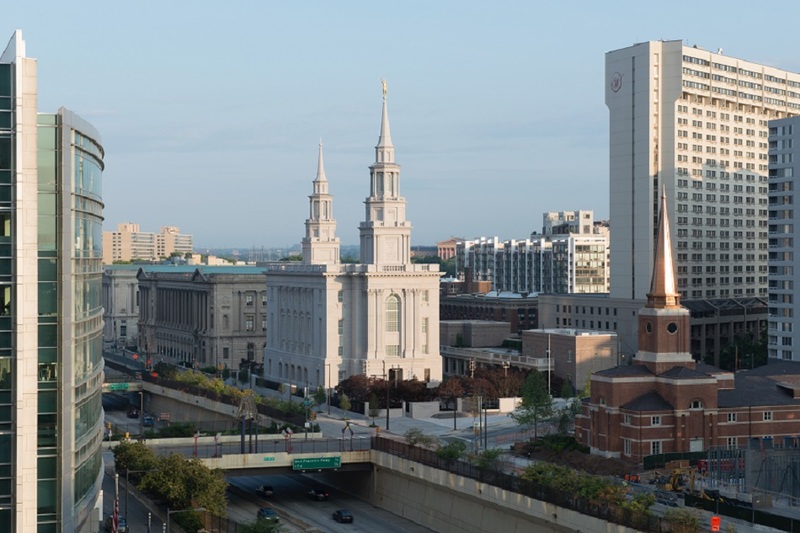 One of the regional leaders shared a bit about the space, its various purposes, and the history of how the temple was allowed to be built in Philly. This is where we were. We learned about the spaces in the temple where people are baptized and married. All in all, it was definitely a whirlwind tour, but once again, I was impressed by the students’ thoughtfulness, curiosity, and emotional intelligence. Looking forward to tomorrow!